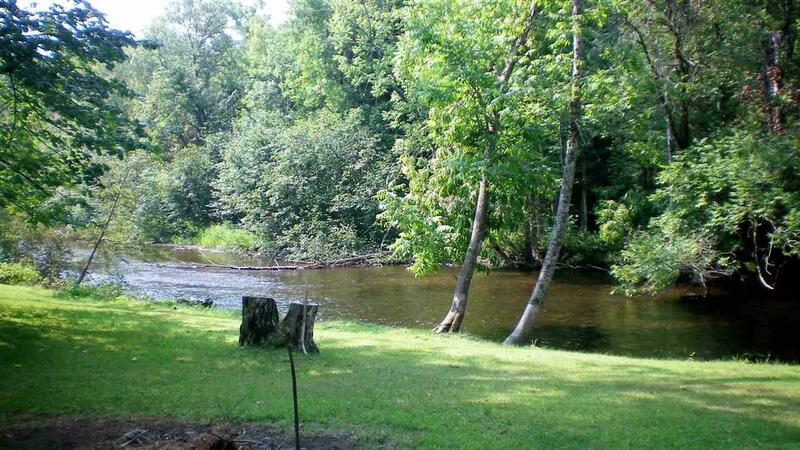 This very well cared for home has level frontage on the North Branch of the Oconto River offering pleasant view from the large rear yard. 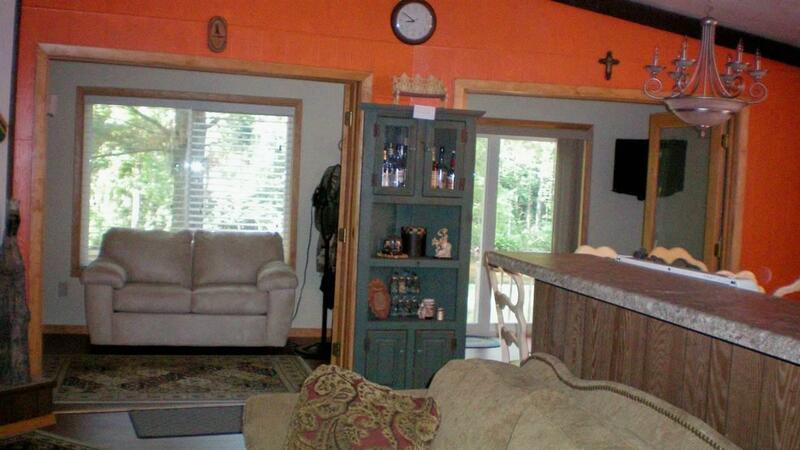 Home has two bedrooms with the enclosed porch used as additional sleeping. 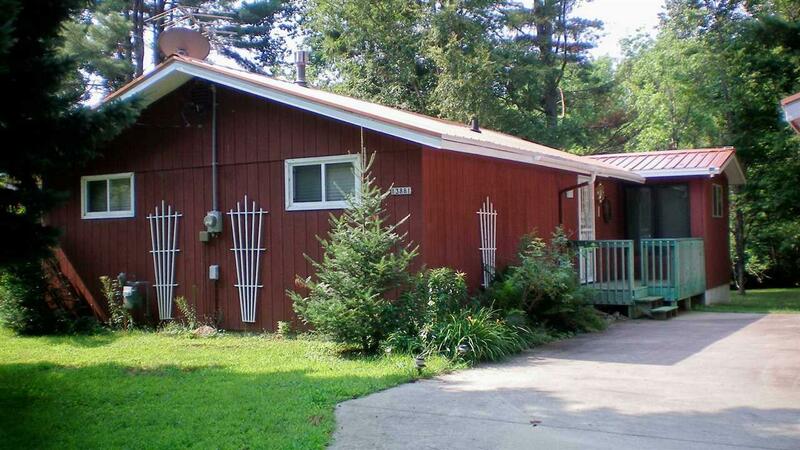 Upgrades include newer furnace, flooring, windows, & new metal roof on both home & garage. 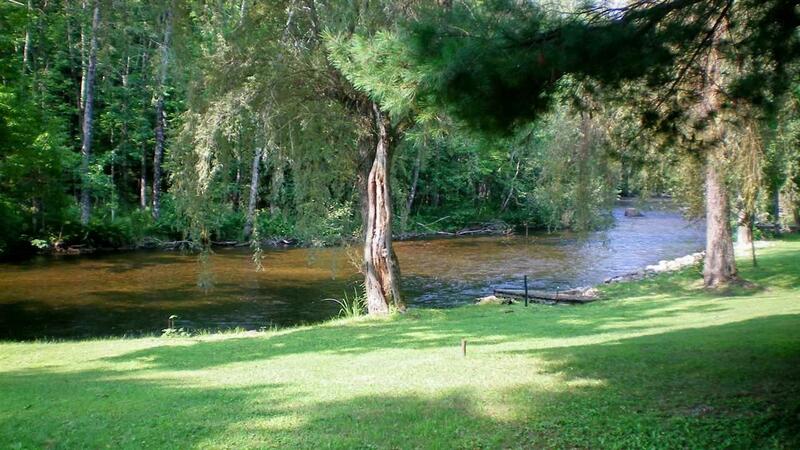 Enjoy the sights and sounds of the beautiful river from the large deck. Call today!